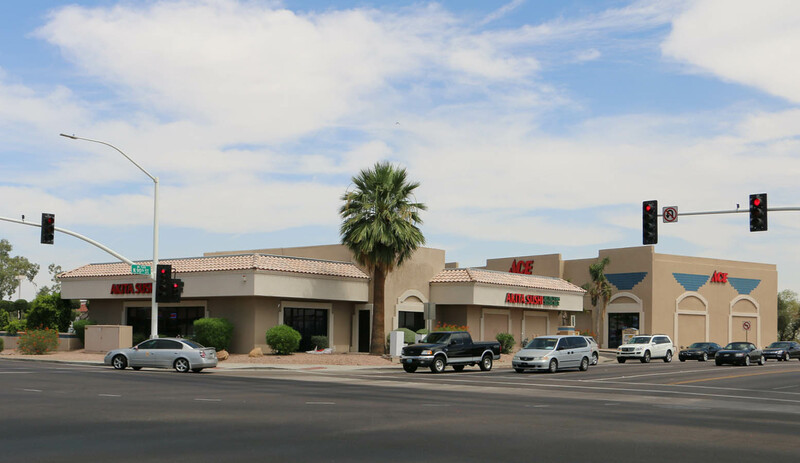 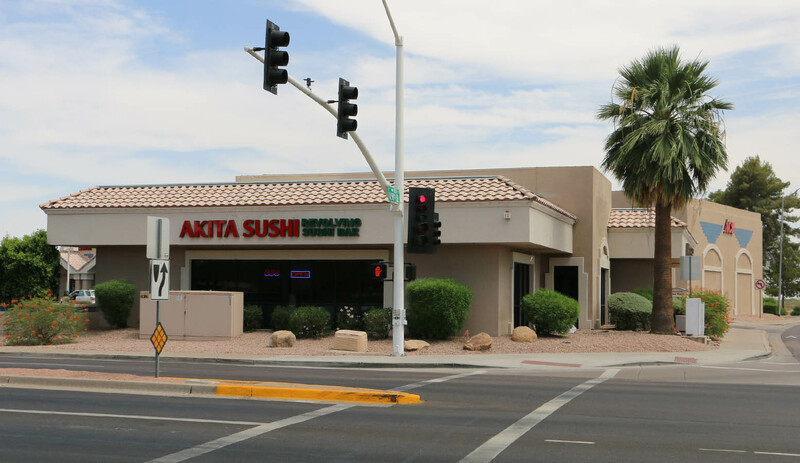 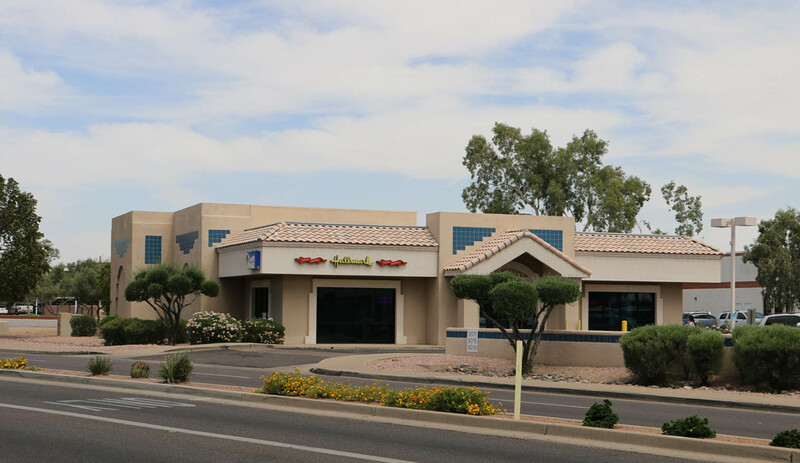 The subject property is a very well located strip center anchored by Ace Hardware and also included two freestanding pad buildings leased to Hallmark Cards and Akita Sushi. 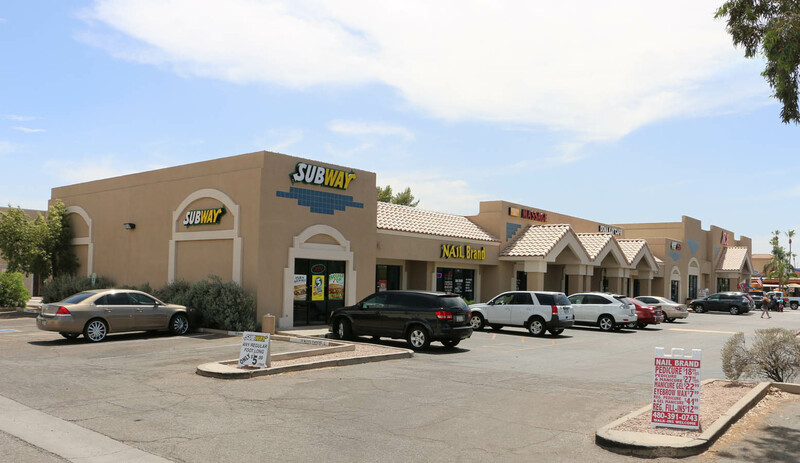 The average rents in the center were only $17.14. 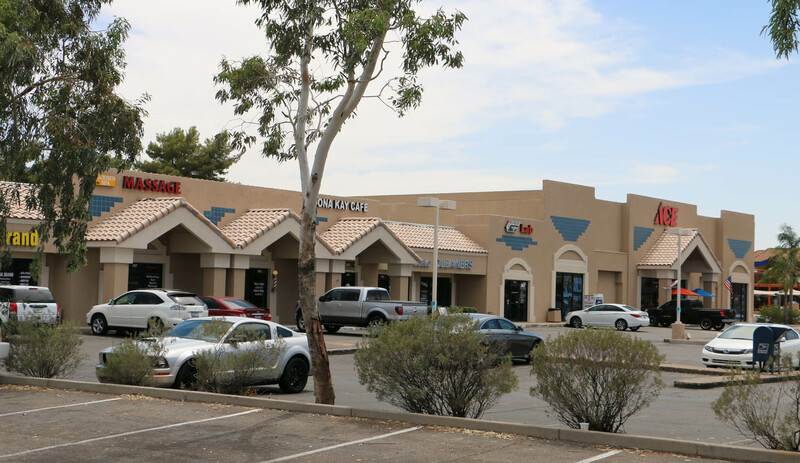 The buyer felt there was upside in the rents if the center were remodeled along with the opportunity to upgrade the quality of the tenants.